it gives me all the world and exiles me from it." 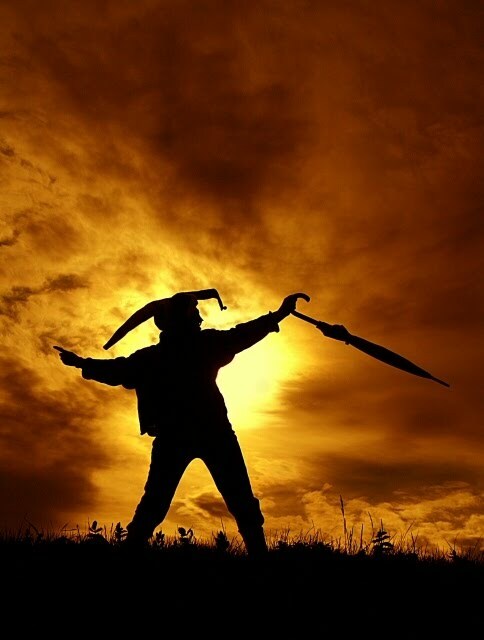 Though today is more about Tricksters and practical jokes, we couldn't have the trick-er without the trick-ee, thus is today the day in which our 'Fool' sides (and sometimes our Knave sides!) are exposed. It's a day for fun, to check your wits are in working order and, in a roundabout way, to celebrate both the good and the bad of fooling and of being fooled. 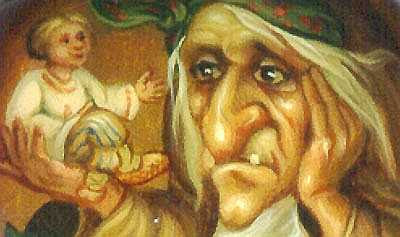 It's no coincidence that the jester - or fool - of medieval courts was beloved (usually) by the king. Under the guise of silliness, this man often had the inside track on all dealings and machinations at court and wasn't afraid to expose them. In fact, it was their job to point out inconsistencies and to make fun of situations, including the king (or Queen's) role in such. In medieval times, when the common people weren't literate or understood the languages most used for writing (eg Latin), clowns often were 'employed' to interpret what was being said by authorities for the people, kind of like a court reporter of sorts or jokester with immunity (at least to a point and why am I reminded of Jon Stewart and his Daily Show here?). What the head honchos (Kings and Priests) didn't count on, however, was that these clowns would not only interpret the words and the meanings behind them but they would also make clear the hypocrisy at play. Needless to say, clowns were banished from the church while court fools though better tolerated were in danger of a severe whipping. (See Wikipedia for other aspects of the history of the Jester HERE.) 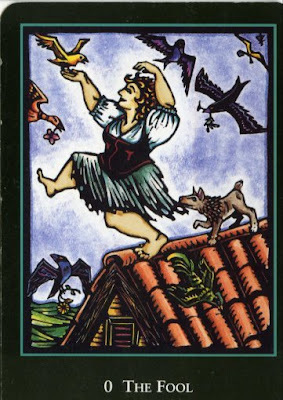 For other aspects of The Fool it's interesting to see what this archetype means in a tarot deck (see HERE for the Wikipedia entry on The Fool card in Tarot). The Fool is an important archetype in fairy tales too, sometimes substituted for the 'everyman' character, and usually triumphant where smarter, stronger, richer characters (often siblings) aren't - the Fool's advantage being his good heart. Sometimes 'Jack' (of many stories) is the lucky fool but nowhere is he more prevalent (and loved) than in Russia, going under the name Ivan the Fool or, more fondly, Ivanushka-Durachok. 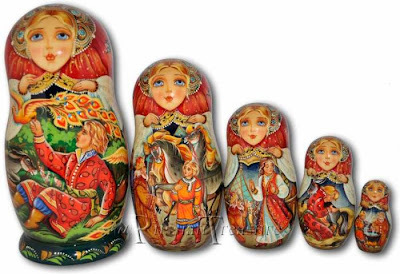 A more extensive research post will have to wait for next year but for today I'll point you to a starter list of 'fool fairy tales' HERE (featuring both the truly foolish and tricksters) and show you a lovely fairy tale matryoshka doll set, featuring the beloved Russian fool, Ivan. 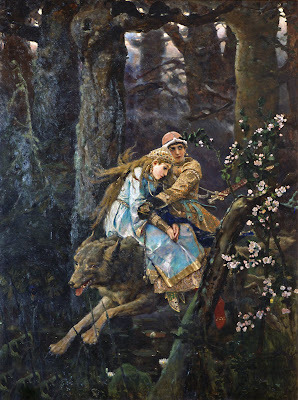 Young Ivan, always deemed a fool by his elder brothers, managed to catch a golden-mane mare, depicted on the second Matryoshka nesting doll, and when the Tsar ordered him to bring a wonderful firebird, Ivan after numerous adventures, was able to fulfill the command, bringing not only the bird, bur also a lovely maiden to the court. The young girl, portrayed on the third Matryoshka nesting doll, refused to be the Tsar’s wife, and the fairy-tale ends with the happy marriage of Ivan and the charming tsar-maiden. There are many more close-ups at the link. The site also features a Cinderella nesting egg set HERE. There's also an interesting short article HERE, which includes a list of the Fool character as portrayed in TV, film ("The Man Who Knew Too Little" is a fun and wonderful example) and other forms of media, with Russia's lucky and good-hearted simpleton, Ivan, making a few appearances. One thing is certain, there's much more to fools than meets the eye. 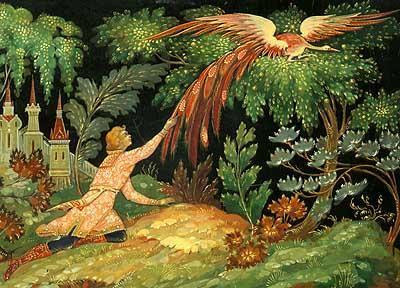 Fools in fairy tales are not only often the winners, they're also the ones in possession of that most sought after treasure: happiness.